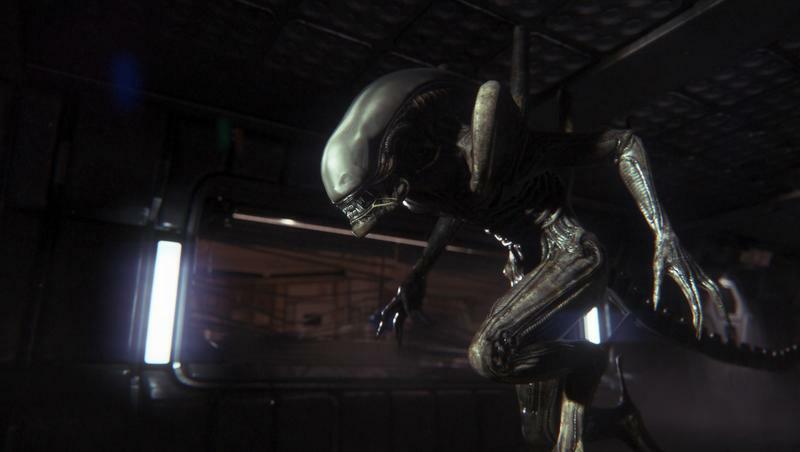 We are currently playing through Alien: Isolation for our full review, but I can already promise you that it is one of the freakiest games in years. No matter where you walk or where you duck, that xenomorph is lurking behind a corner or just on the other side of a closed door. Thankfully, you have a controller and a TV screen keeping you safe from this fantasy world, but what if there was a way to make it feel like you were really there? Thanks to fans and the virtual reality powers of the Oculus Rift, there is! Fans over on Reddit have hacked the game to give it full support from the headset. Just like the normal game, this version also supports head tilting, meaning you'll be able to peer around corners and over small ledges. And boy oh boy, I'm sure it's absolutely terrifying! The Creative Assembly brought along a copy of their game with Oculus Rift support to E3 2014, but stated that it was merely a tech demo and not ever scheduled for release. You would think the universal positive praise from the demonstration would be enough to have them announce intentions to push it forward, but nope. Still nothing. Now you have to wonder how The Creative Assembly feels knowing that fans beat them too it. That's just the way the video game world works these days. You don't support a platform, gamers will make it happen. You don't translate your game into English, gamers will make it happen. You show off a universally praised demo and don't follow up with a retail release, gamers will make it happen. Maybe publishers should start trying to think one step ahead of the audience these days so they can start benefiting more from these great ideas.